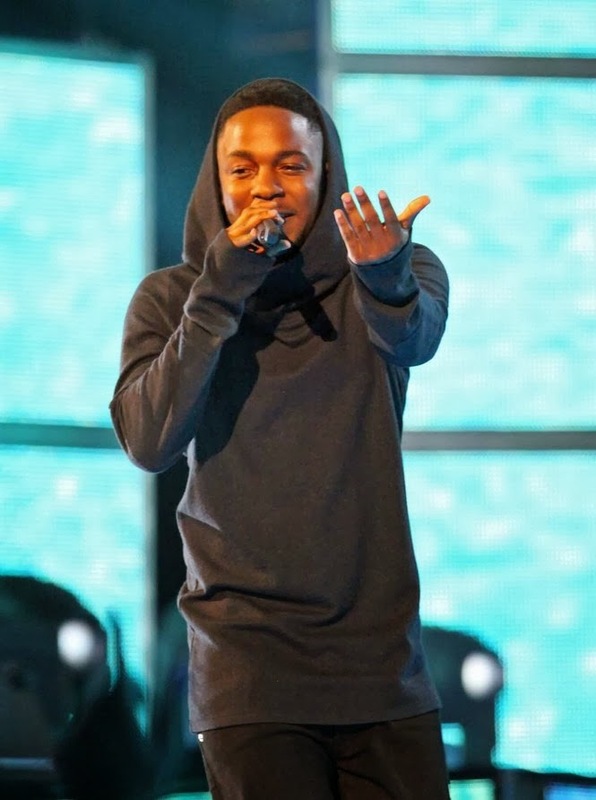 Kendrick Lamar is definitely one of the hottest rappers out right now. He's managed to place himself on high demand, so it was only befitting that he rock the stage at the All-Star games this year. He hit the stage just before the infamous Dunk Contest Saturday night to get the crowd hype. The Compton repping rapper rocked a pair of the highly coveted Yeezys as he made his way around the stage performing a couple of favorites from his good kid M.A.A.D. city record. The crowd was with him the whole way. A crowd that included not only some of the best in the sports arena, but many well respected names in the music industry as well. Kendrick Lamar is such a true talent. I'm happy to see where his career is going. Watch his full performance below.